From Pinewood to . . . Norwood! London Mozart Players bring the magic of the movies to St John’s, Upper Norwood, in a concert that’s perfect for all the family. The greatest movies of all time all have incredible soundtracks: just imagine Jaws without its shark-infested semitones; Indiana Jones swashbuckling in silence; ET’s bicycle soaring soundlessly across the moon. Soundtracks can make a movie magnificent, underpinning the pictures with glorious melodies or terrifying tunes that shape how we react to what we see on the screen. 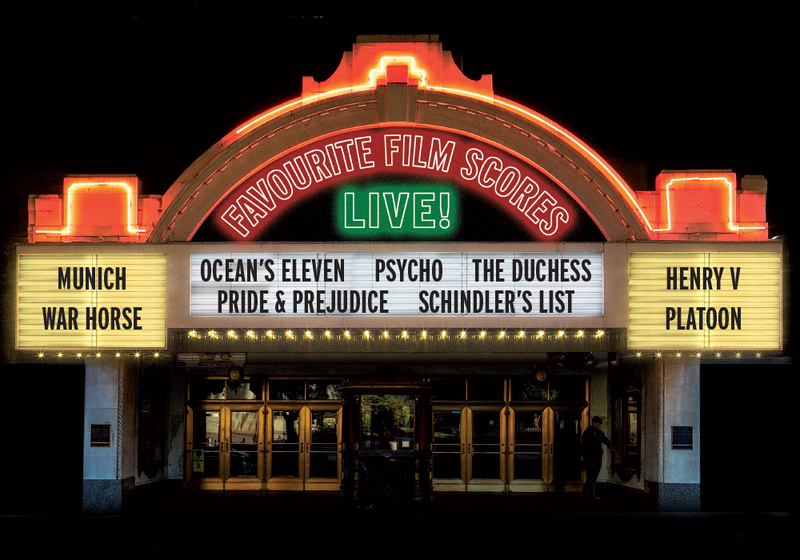 Our movie music matinee features some of the world’s greatest composers, showcasing soundtracks that depicts love, betrayal, drama, tragedy and horror. Revel in the passions of Pride and Prejudice, the sorrows of Schindler’s List and the heroics of Henry V. Popcorn anyone?